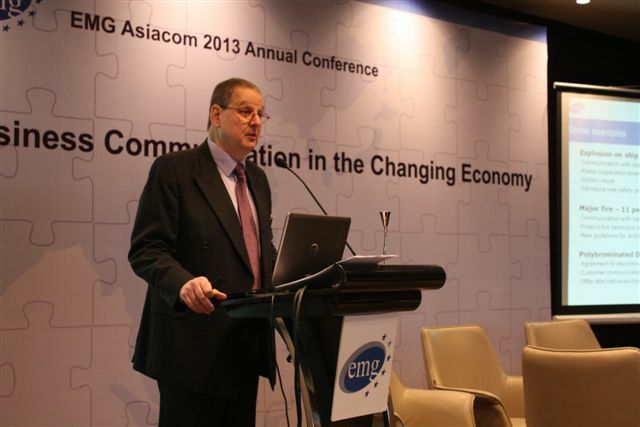 EMG is the leading B2B specialist marketing communications & media relations consultancy in China. EMG China opened in Shanghai in 2004, and also has offices in Beijing. With a team of over 30 professional communicators its mission is to deliver effective business communications for B2B clients in the materials, building & construction, chemicals, packaging, technology and life sciences markets. EMG was founded in 1991 and is headquartered in The Netherlands. For more information, please visit www.emg-pr.com and www.emgchina.com.